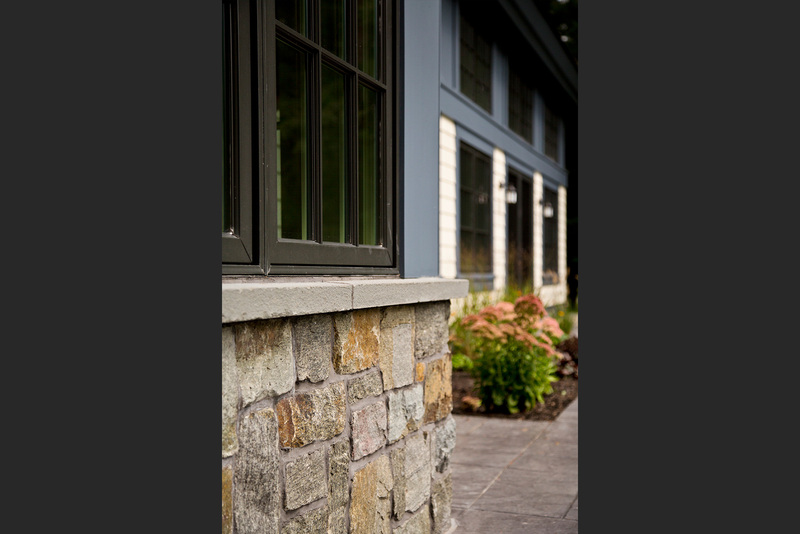 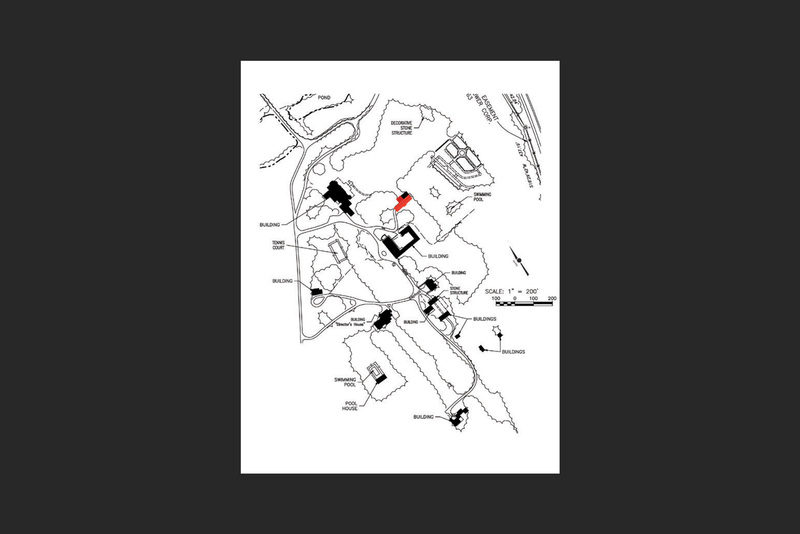 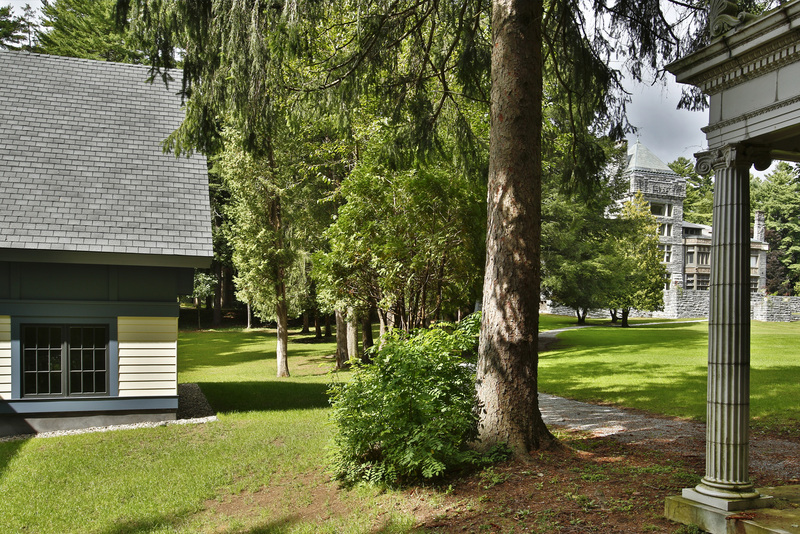 Since 1900, Yaddo has been a private retreat for select artists to work uninterrupted in a supportive community. 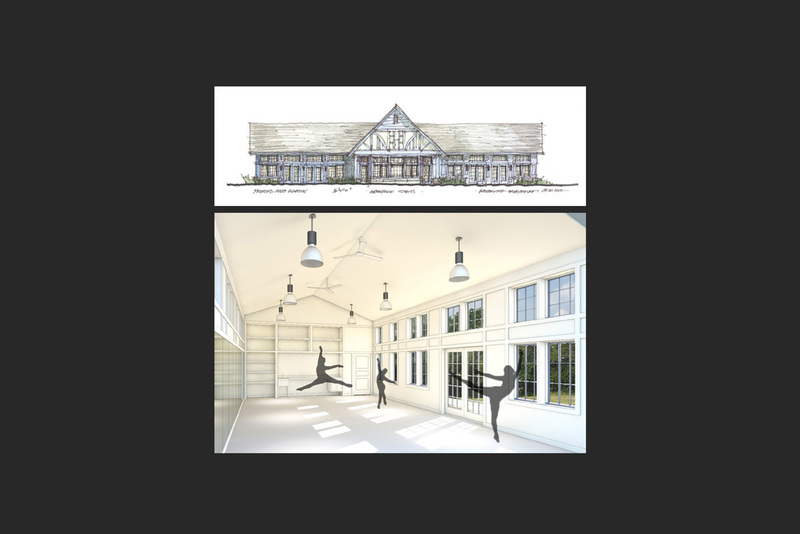 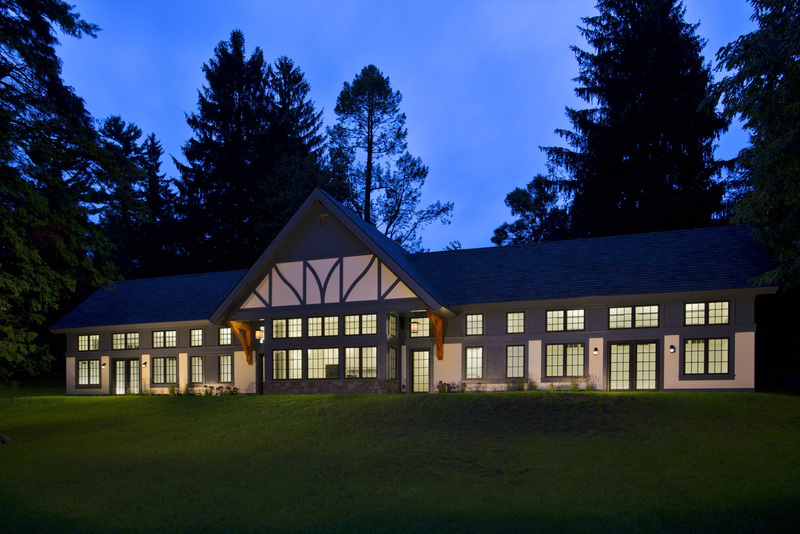 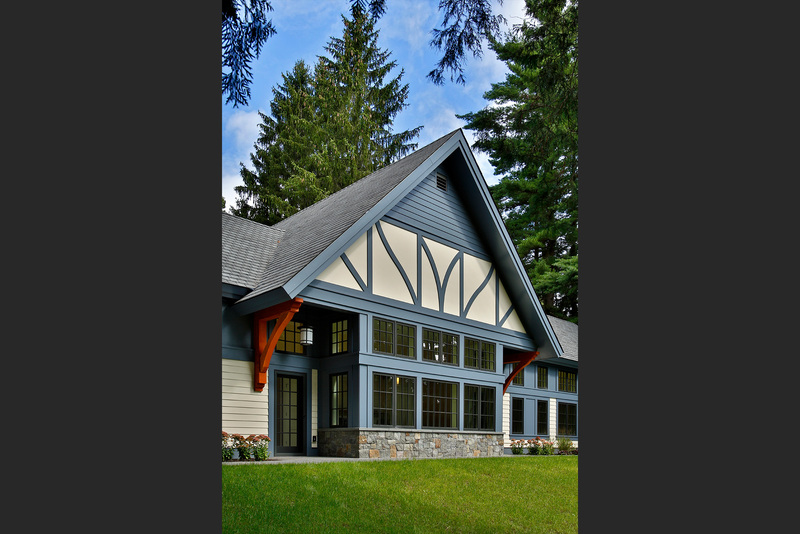 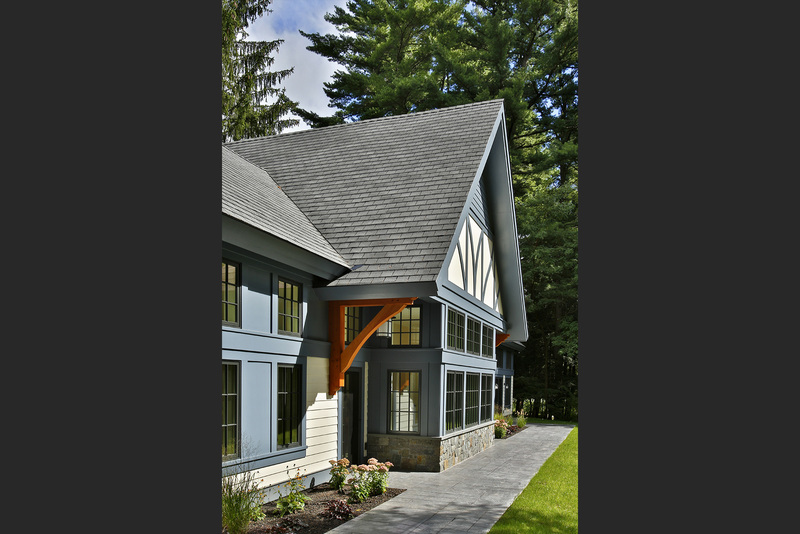 The Greenhouse Studios are the first purpose-built addition for choreographers on the campus and support Yaddo’s mission of providing residential spaces that encourage creativity. 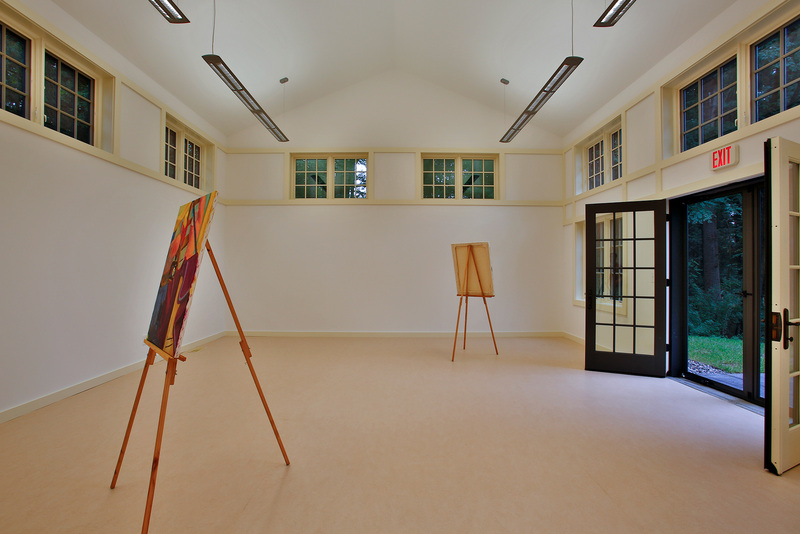 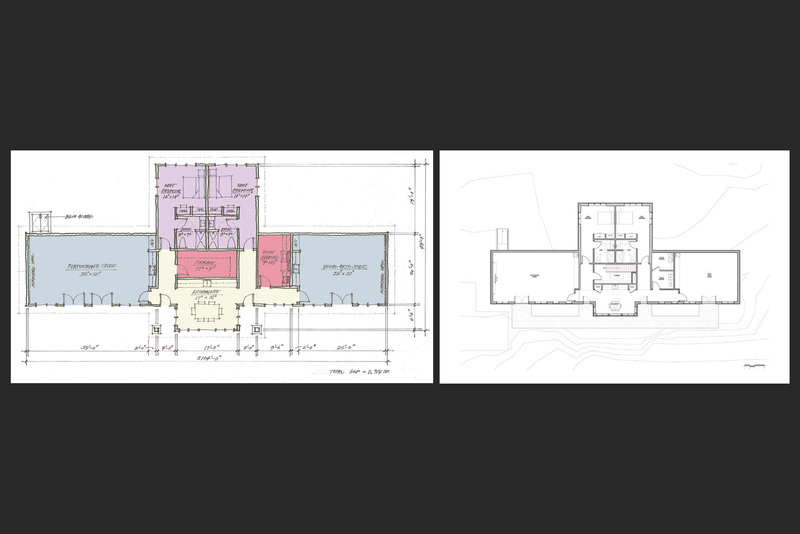 The single-story, 2,900-square-foot-building houses two large studio spaces for the practice of visual and performing arts as well as living quarters for the respective artists. 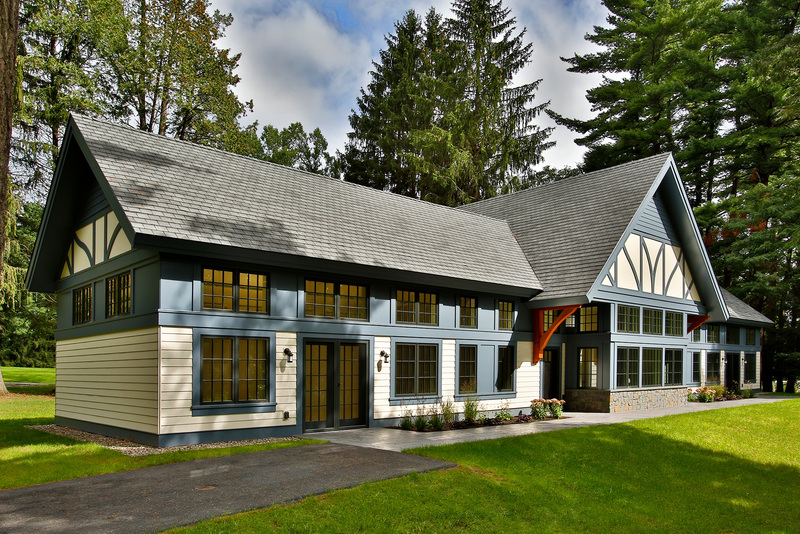 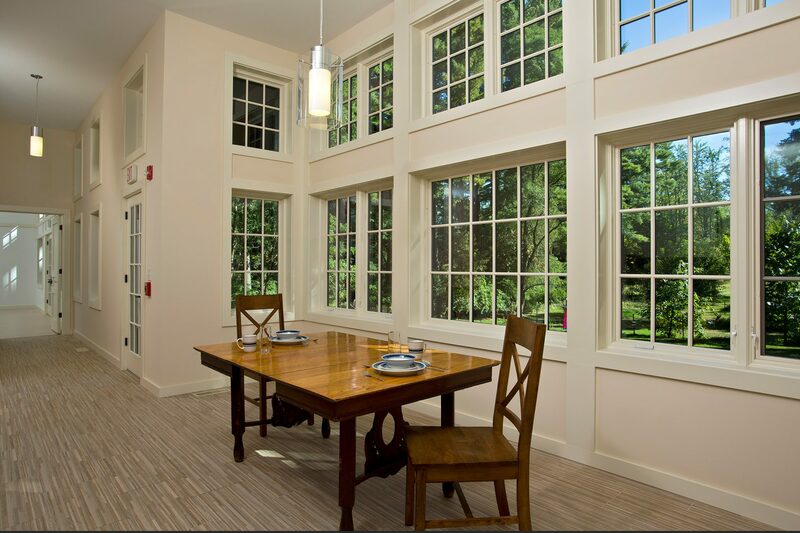 Placed in a secluded area of the property, the studios welcome abundant natural light and give the artists a private experience within the beauty of the wooded environment. 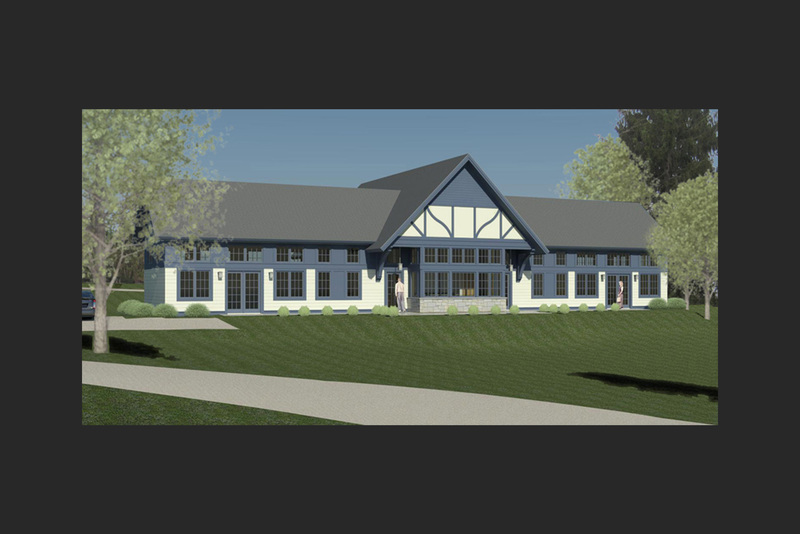 Paying homage to the Tudor style of the surrounding campus, the new building further extends the artist community in both style and function. 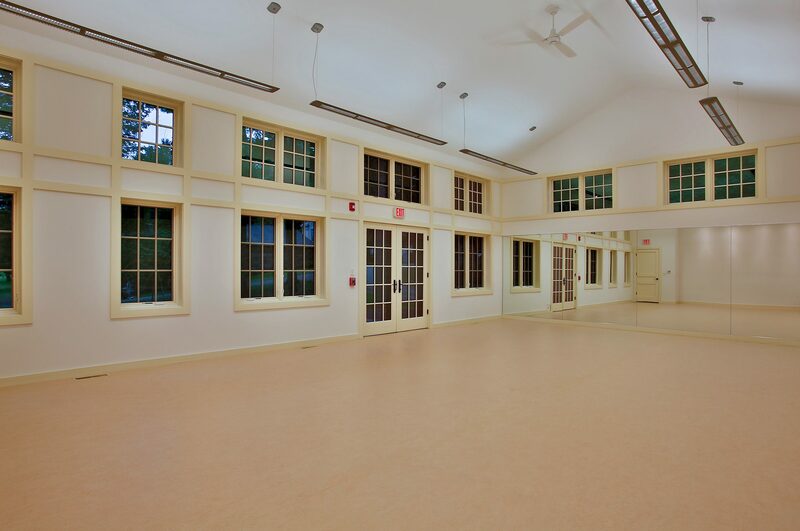 The Greenhouse Studios are universally accessible, exceed the strictest energy code requirements and incorporate low maintenance materials.